Available in both Right hand (pictured) and Left hand. 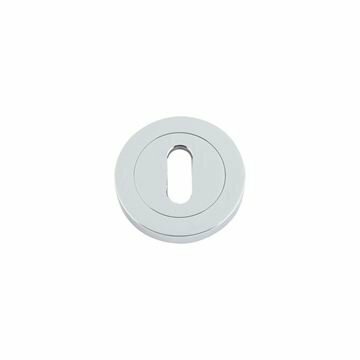 92mm centres from the handle spindle to the centre of the circular Euro cylinder. Backplate: 218mm high x 26mm wide. Designed to fit all popular PVC door locks. Priced and supplied in pairs with spindle and fixings. Black Gothic Lever Espag. 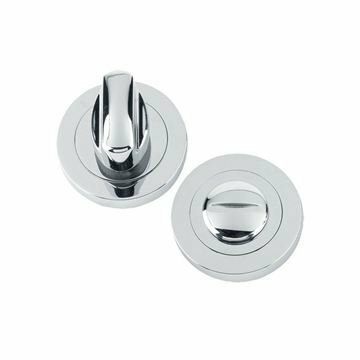 Lock Set - 92mm centres.